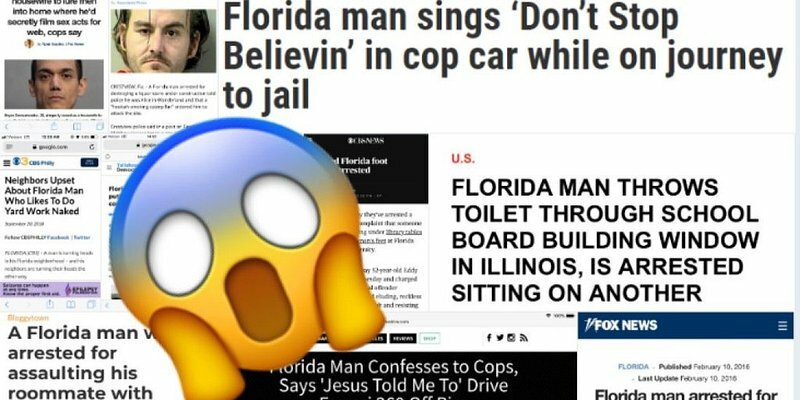 Google 'Florida Man' and your birthday to generate wacky headline. Sounds simple, it is simple but, yes, the results are often amusing (mildly). Just on Wednesday, a Florida man was followed and then attacked by an angry squirrel.